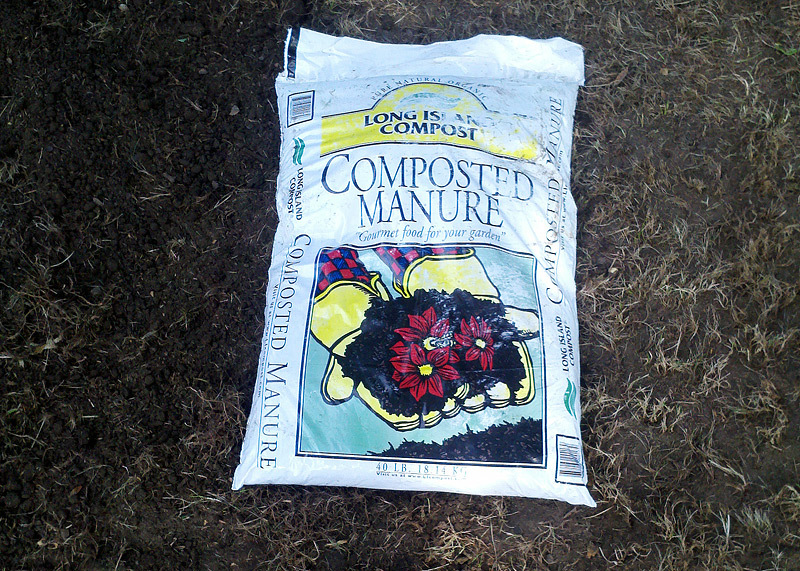 When I first started learning about organic lawn care and gardening much of what I read advocated the use of compost to help solve almost any lawn and garden problem. At first I was a bit skeptical but after reading more I started to believe and a few years ago I started composting. 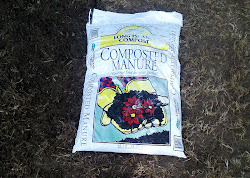 If there ever was a product you could use that would solve a multitude of problems it would be compost. Best of all, it's something you can make yourself. I still don't think just compost is enough and the combination of compost plus fertilizer will yield better results but there's no denying how effective compost is. On top of all that, composting reduces the amount of waste that goes to the landfill. The EPA has a number of publications on compost which were what made me start believe in the power of compost. They cover the traditional uses of compost and the not so traditional such as using compost to deal with TNT in soil around an old explosives factory. If you haven't started composting it's something you should try. It doesn't even have to cost you anything to get started.